Design Bling to stick to anything. Add a little Bling to your world. 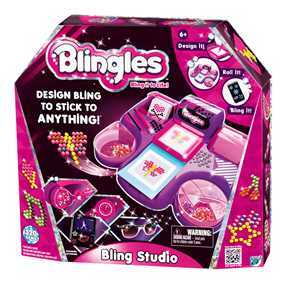 Blingles is the coolest way to create your own stunning gem designs you can stick to almost anything. 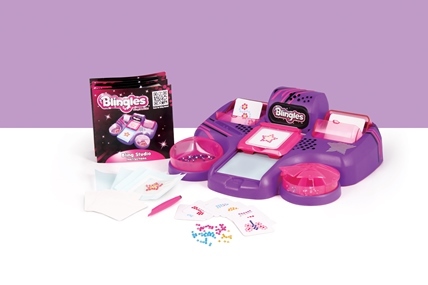 The no-mess Bling Studio makes it easy to bling up your phone, laptop, accessories, and more. Simply design it, roll it and Bling it! The no-mess Bling Studio makes it easy to bling up your phone, laptop, accessories, and more.